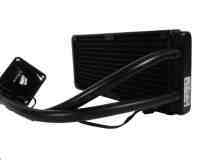 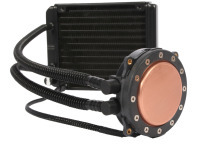 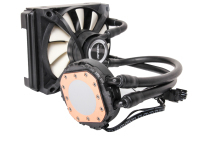 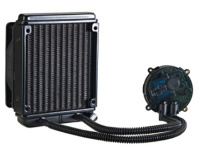 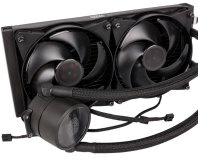 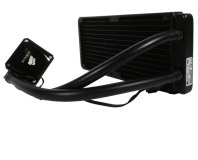 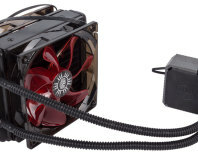 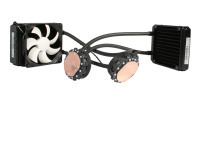 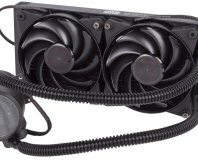 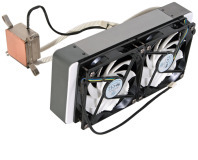 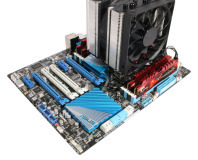 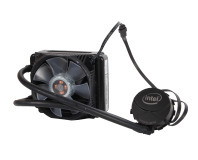 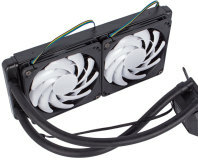 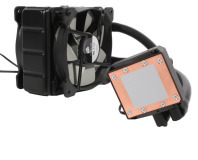 Do case manufacturers really understand water cooling? 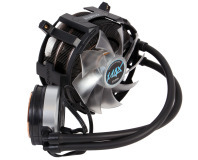 Can the H80i improve upon the already excellent performance of the H80? 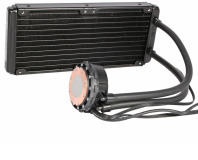 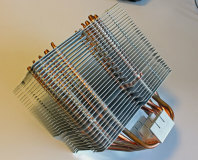 We take a look at Thermaltake's all-in-one multi-socket water-coolers.